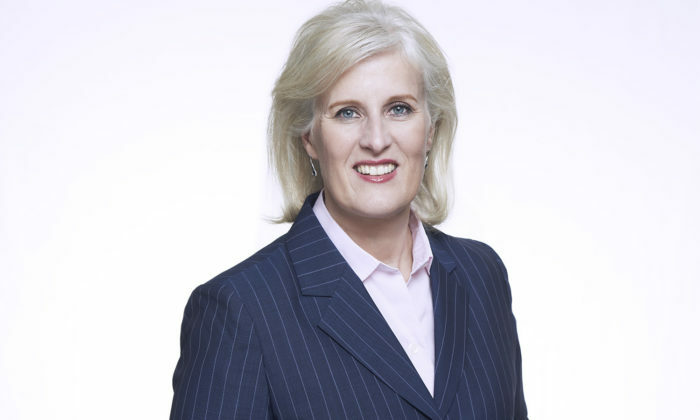 Former Prudential chief customer, strategy, transformation and digital officer, Angela Hunter (pictured) has been appointed as country president of Chubb Life in Thailand, subject to regulatory approval. Marketing has reached out to Hunter for comment. Hunter left Prudential in August, and was replaced by OCBC’s chief marketing officer Goh Theng Kiat. As chief customer officer in various aspects, she led teams to deliver revenue and profit by driving a customer-centric transformation. She was also involved in delivering several digital initiatives including on-line sales platform, CRM, chatbot and automated claims with Prudential. Hunter was also previously executive vice president and chief marketing officer. In her role, she oversaw the marketing division, leading product development and management, customer marketing and engagement, customer value management, investment marketing, healthcare services and corporate and marketing communications. Prior to that, Hunter was the managing director of GE Capital in New Zealand where she was responsible for steering the company’s six business units which include Cards, Personal Loans, Insurance, Custom Fleet, Equipment Finance, and Distribution Finance. She also held the position of country manager, representing all GE business from a media and Government perspective, and chaired the GE New Zealand Business Council which incorporates GE’s finance and industrial divisions. The five-minute feature, titled ‘Reimagine’ immerses its viewers in a fully experiential journey following Nicole Kidman through o..
"Never be too rigid. Be open to criticisms and give your best." Alvin Kok's advice to start-up agencies. ..